In Star Plus Show No doubt Star Plus Ishqbaaz always sets an example of a happy family forgiving all mistakes & sins. Abhay have lastly learnt the truth that Senior Oberoi’s are innocent. Not Oberoi’s but his father Vijay Singh Oberoi is the real culprit behind Kalyani Mill tragedy. therefore he regrets his mistake for troubling Oberoi family and especially Shivaay, Omkara, Rudra. Abhay now decides to leave Oberoi Mansion seeking forgiveness from oberoi’s. 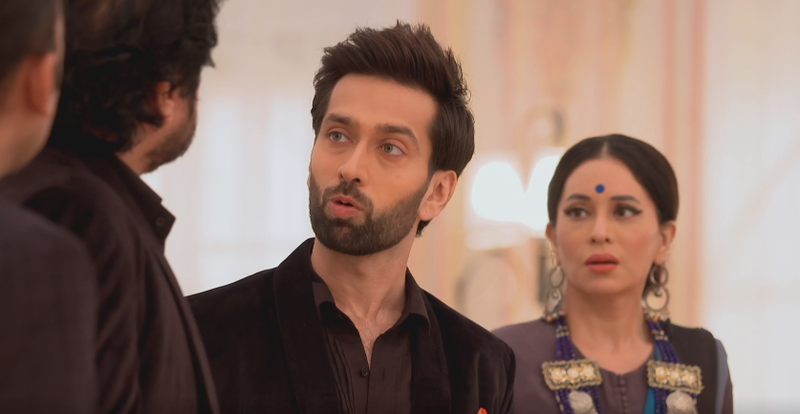 As he reveals entire truth to Oberoi family first everyone gets incensed anger. But soon after Abhay seeks forgiveness from everyone, the viewers will get to witness Oberoi’s sympathy for Abhay.Oberoi’s will adopt Abhay as son and from there a happy storyline will kick in.